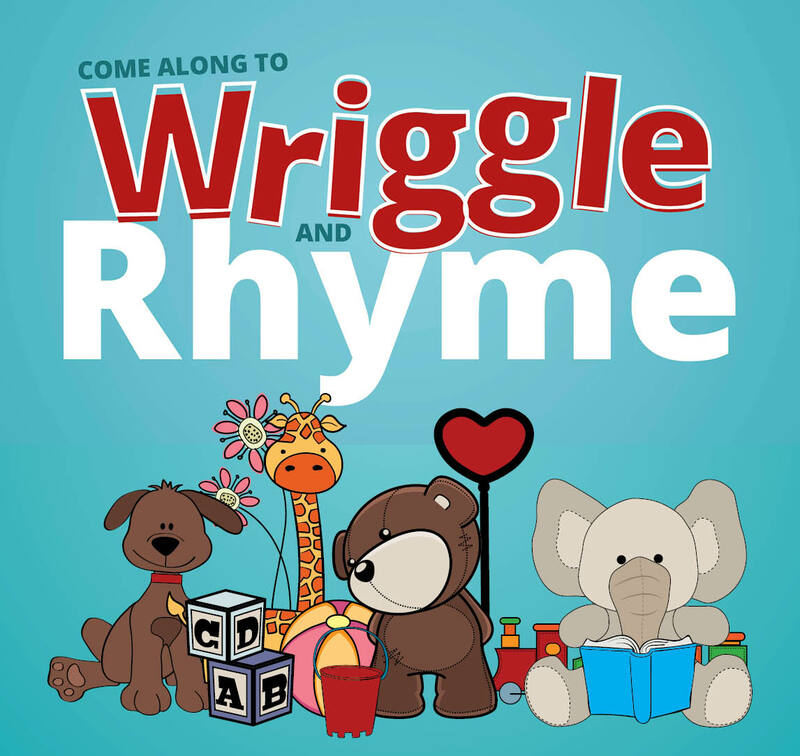 Every half hour Wriggle and Rhyme session is different and designed for your baby’s cognitive and physical development. We'll sing songs, read nursery rhymes and play with lots of different props like balls, maracas, tunnels, scarves and much more. Ages 0-2.